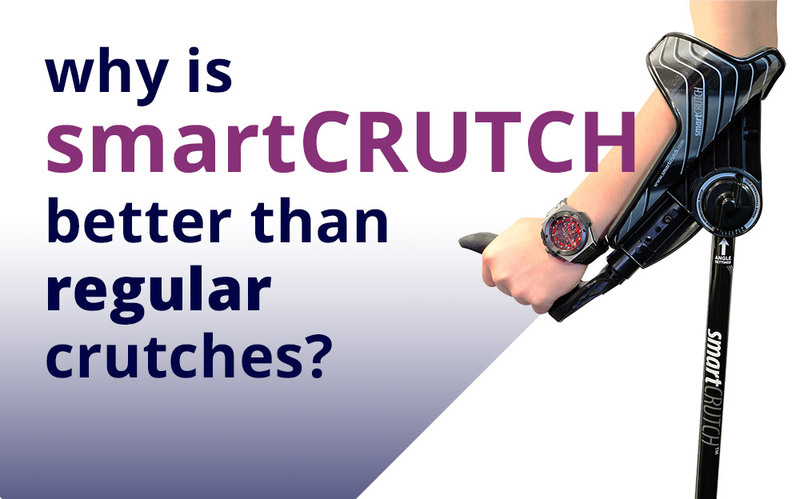 Home > Mobility Aids > Walking Sticks > SmartCrutch – why better than regular crutches? Regardless of your fitness level your disability injury or disease, regular crutches can cause pain and discomfort for many people. When using regular crutches, most people try to relieve pain in the hands caused by crutches by shifting the weight to the underarms—which causes a host of other problems such as nerve damage, skin abrasion and other side effects, which often last a lot longer than the initial injury. Besides that, some people simply lack the grip or wrist strength to use regular crutches. This is where SmartCrutch comes in. 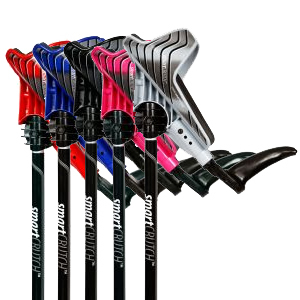 The unique design of SmartCrutch evenly distributes the load over the entire forearm, releasing the pressure on the hand and the wrist. The forearm platform is designed with comfortable supportive cushioning. 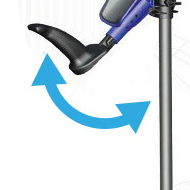 The height of the SmartCrutch is adjustable – set to any one of 9 settings. 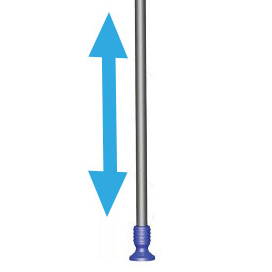 The forearm angle is adjustable by simply twisting the adjustment knob, adjusting to the most comfortable position for you. Raising the forearm platform angle transfers more weight to the forearm, avoiding debilitating injury to the hands and wrists. You can choose from four forearm lengths. 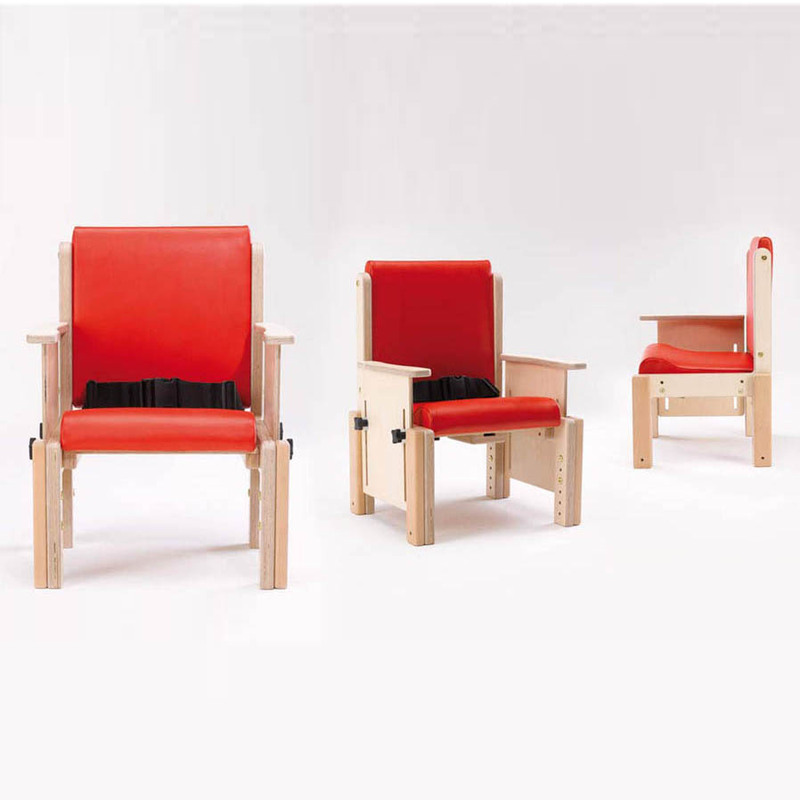 They also look great, with a range of colours available. SmartCrutch’s versatility is amazing. 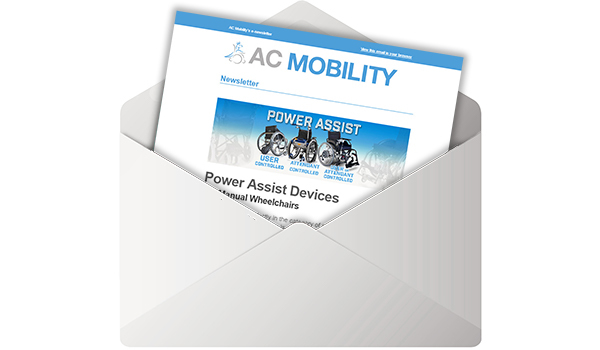 It offers comfort and adaptability that traditional crutches cannot match.